Flight to Puerto Maldonado and travel to the lodge. After your morning flight to Puerto Maldonado (from Lima or Cusco), you will be met at the airport by your naturalist guide and will be transferred to our motor boat for your trip up the Tambopata River to the lodge. 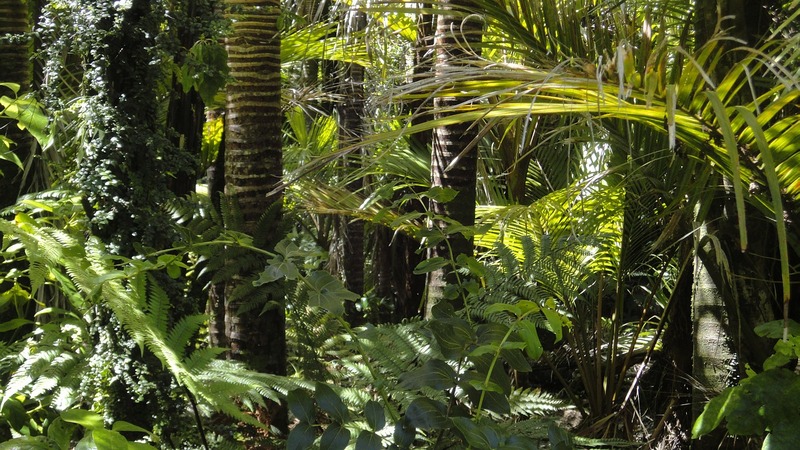 On the way you can see the changes in vegetation, from colonized and deforested areas to the virgin forest. Upon arrival you will have a welcome drink and you will meet the rest of the staff. In the afternoon an introductory walk to “mainland” will take place in the forest located behind the Tambopata Eco Lodge (Trail 2), dominated by the giant chestnut trees and the Chihuahuaco trees. 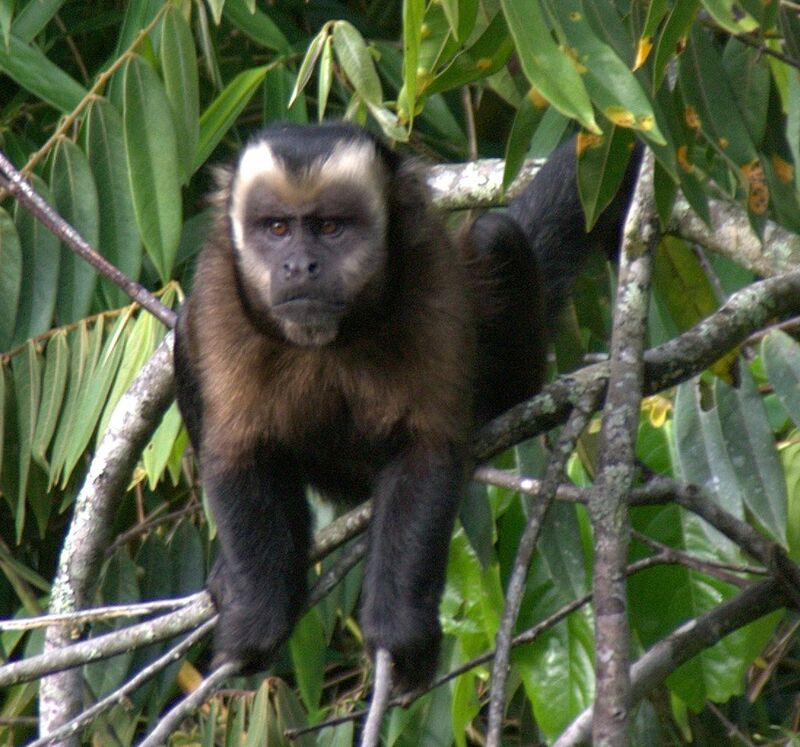 The mammals that are seen more frequently in this trail are the pichico monkey or leoncillo and the brown capuchino or Mono Martín; besides agutis, pacas, morpho blue butterflies, trogons, toucans and many other species of birds. After dinner there will be a nocturnal walk, where you can find animals and nocturnal insects, which can be located by the brightness of their eyes when they are illuminated with a flashlight; approximately 50% of the animals in the jungle are nocturnal. Night at Tambopata Eco Lodge. Walk to the Lake Condenado and travel to the Collpa of macaws and parrots “El Chuncho”. After an early breakfast, you and your guide will board the motor boat once more for a short day. On this day you will arrive at the trail where the hike and exploration begins in the morning, followed by a walk through the lakes Condenado 1 & 2, in our paddled canoes. These lakes are rich in birds and aquatic life, families of giant otters or river wolves live in the lake and are often seen. They present a rich and abundant avifauna, especially the herons tabby, white herons, tuqui tuqui, shanshos, the loud bird Donacobius black head and many others. Remember to bring your hat and sunscreen to protect yourself from the sun because in the lakes there is no shade. Will return to the hostel in time for lunch. After this, you will resume the boat to continue the day. After two and a half hours of navigation upstream, you will arrive at the most awaited area of ​​this program where the clay lick of parrots and macaws called “El Chuncho” is located. 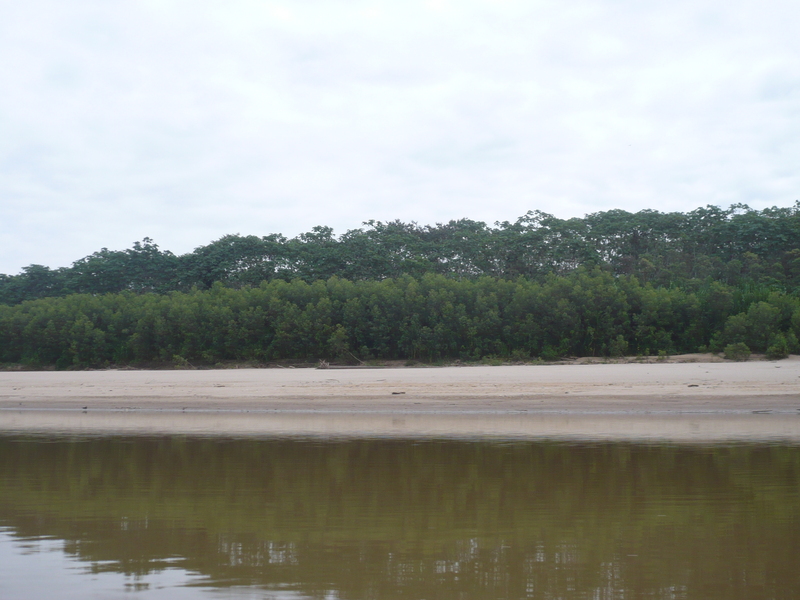 This Collpa is one of the most important along the Tambopata River. 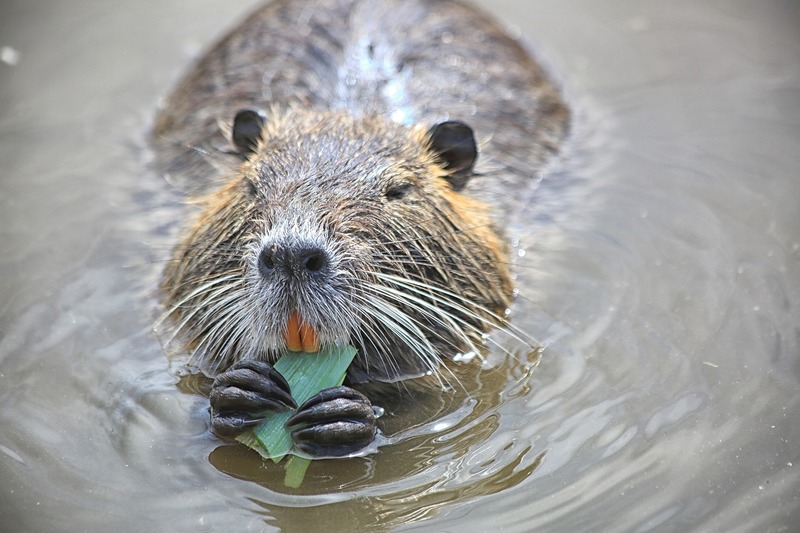 Then you and your guide will have the night to explore the beach of the place, where they will try to observe the families of capybaras (the largest rodent in the world); as well as the largest and elusive mammal “tapir” or “sachavaca” and the no less famous jaguar. Camping night near the Collpa “El Chuncho”. 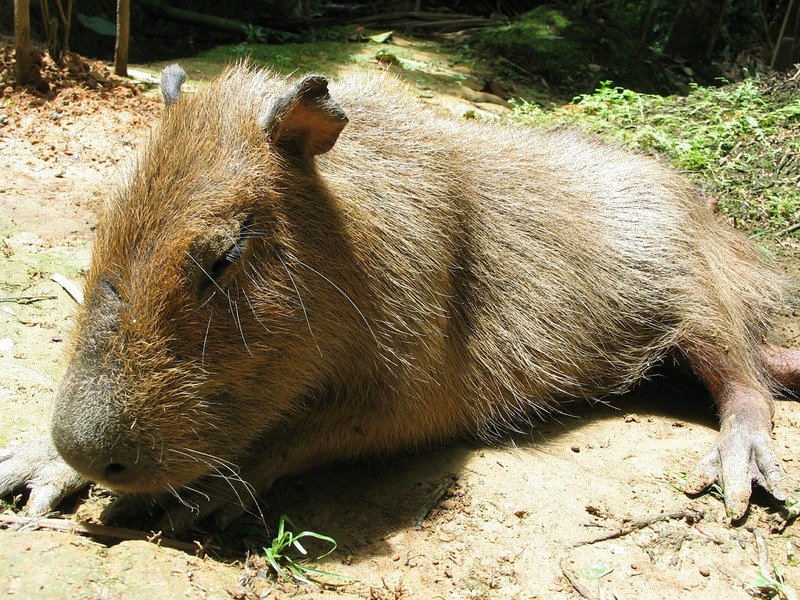 Visit the Collpa El Chuncho and return to the Tambopata Eco Lodge. It is necessary to leave at dawn to reach the clay lick before the macaws. They arrive in search of mineral salts and the digestive properties of the clay. 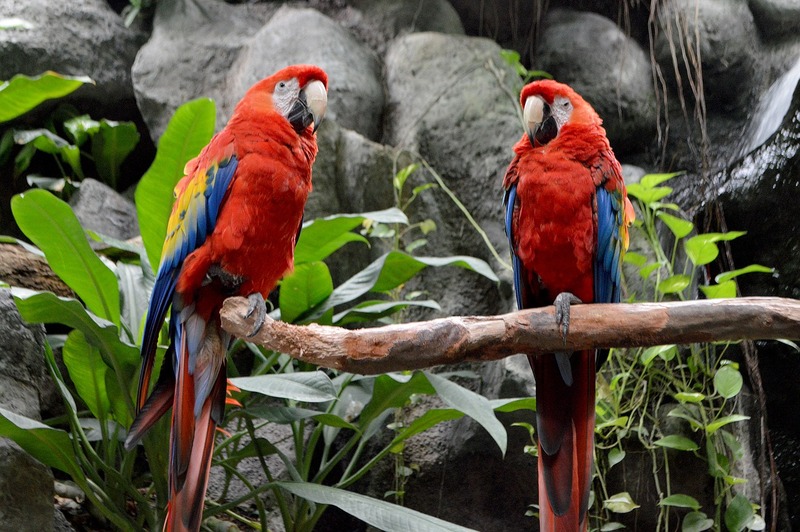 Many macaws and parrots visit the clay lick daily, including Ara Chloroptera (Green-Winged Macaw) and Ara Macaw (Scarlet Macaw) macaws, among others. 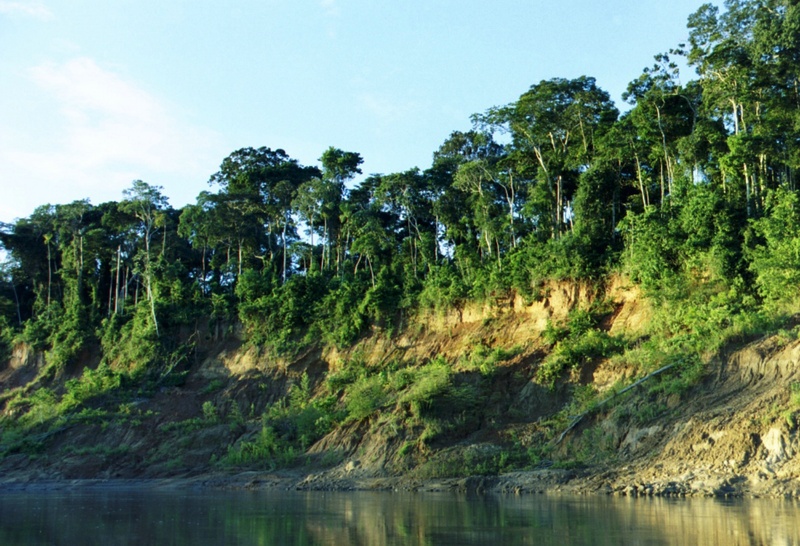 This collpa is considered the second most important within the Tambopata National Reserve. We return to the camp and prepare for the return to the Tampopata Eco Lodge in our boat, downstream, where we will arrive in time for lunch. 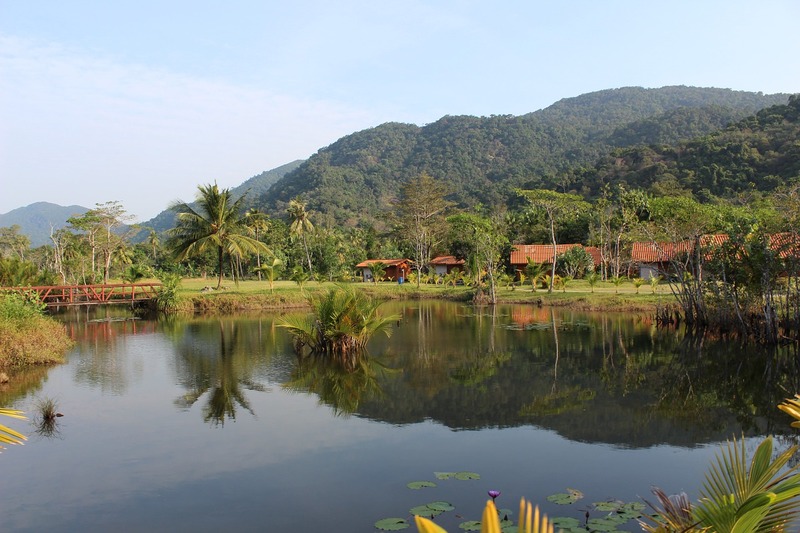 In the afternoon, our trail system with its respective attractions await you. 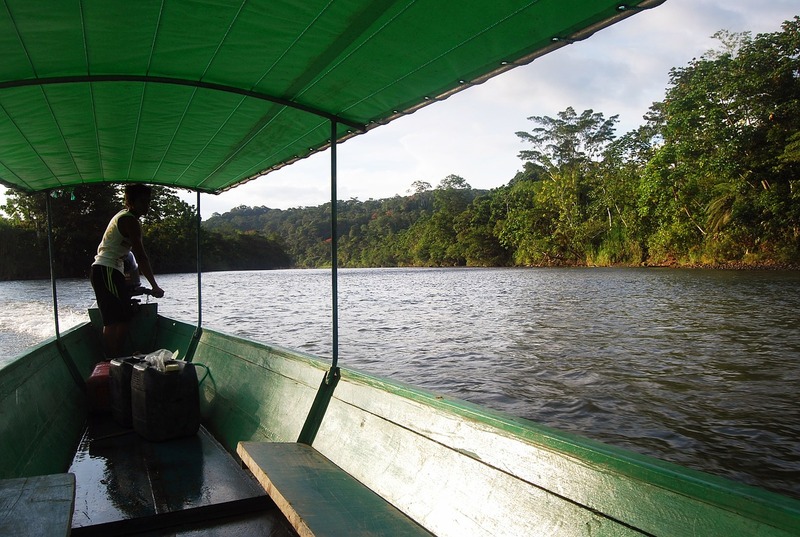 At nightfall, you and your guide will search for alligators and other nocturnal animals in the motorized canoe down the Tambopata River. Night at Tambopata Eco Lodge. 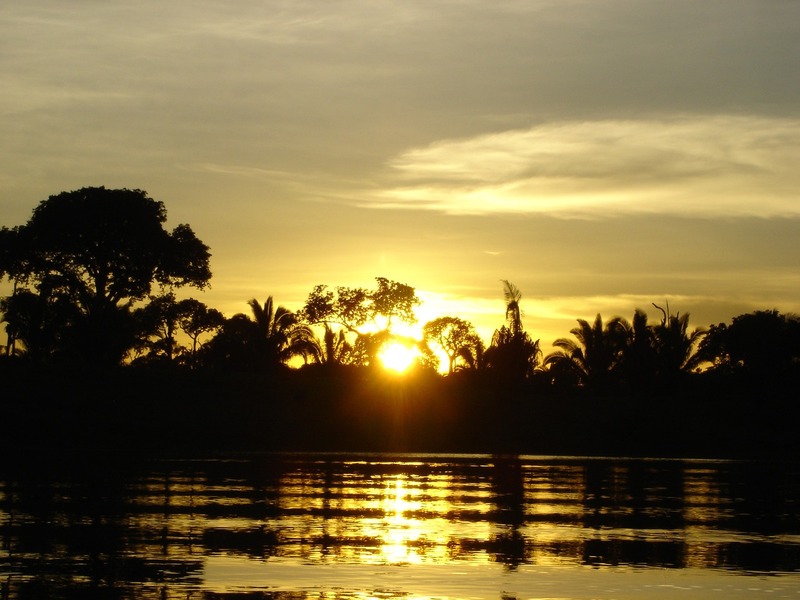 It is necessary to leave at dawn for the trip back by boat to Puerto Maldonado, where you will have the opportunity to observe memorable views of the sunrise over the river. In the early morning you can see the fauna, which is particularly active at this time, often you hear the howler monkeys or monkey monkeys. 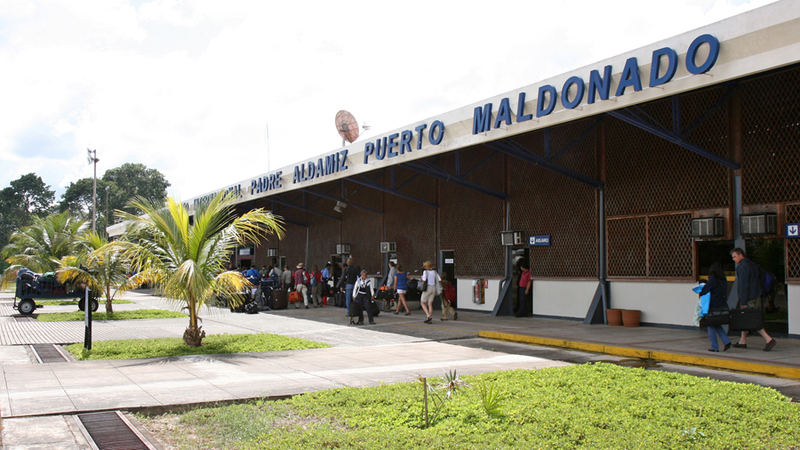 Your guide will provide support to your arrival in Puerto Maldonado, will also transfer you to the airport and assist you on your flight out.